Starting at Campo do Gerês, one of the National Park gates, we’ll head to St. Isabel do Monte. We’ll follow through the oak forests of Paredes’ village, to visit the monument of Bom Jesus das Mós. After crossing Covide valley we'll climb to Monte do Castelo, which will be the highlight of our visit - The Castle of Bouro, at 890 meters. This natural fortification was extremely important in the defense of Portela do Homem border. Lastly, we’ll go to St. Isabel do Monte to stay overnight. Starting at St. Isabel do Monte, we’ll cross the forest paths and visit the Abadia’s Sanctuary, which is considered by many the most ancient Marian sanctuary, possibly built between the 7th and 8th centuries. However, according the legend, there was a primitive sanctuary named Mountain Monastery, around the year 883. After visiting the sanctuary and pausing for a picnic, we’ll head to the village of Ventozelo, a very characteristic village. Lastly, we’ll head to St. Isabel do Monte, where we’ll stay overnight. 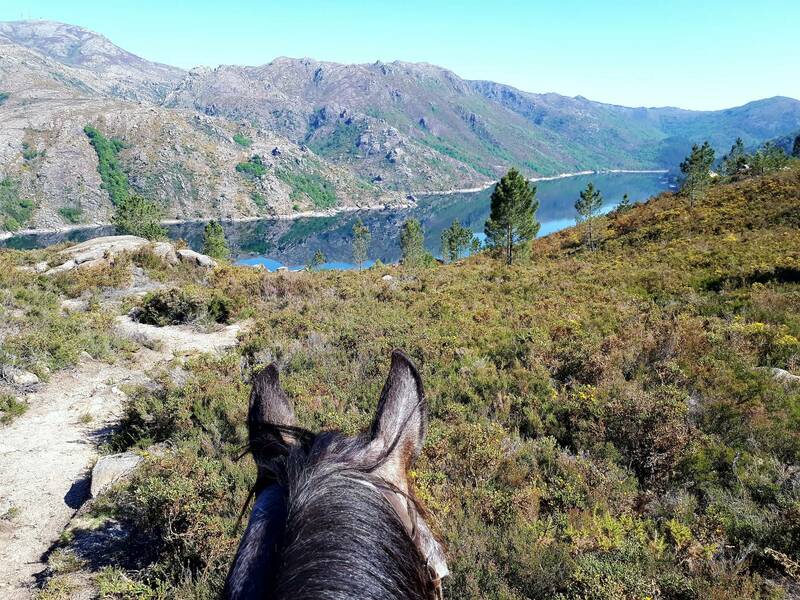 In addition to the magnificent landscapes, it’s also possible to spot Garranos (wild horses) and other species of the local fauna. Starting point at the village of St. Isabel do Monte and end at Campo do Gerês. We’ll start with visit to the mountain villages and then head to a fantastic viewpoint over the Caniçada dam. 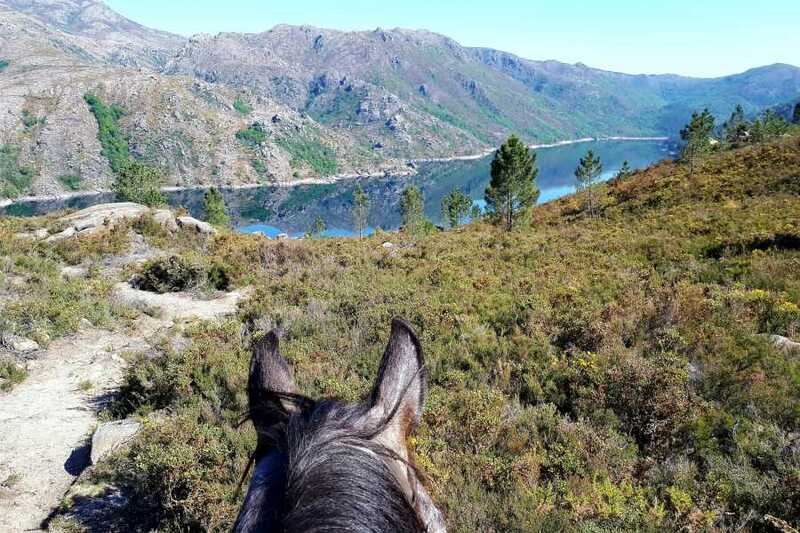 We’ll cross wide forest roads of oak trees and pass through the village of Freitas, ending at Campo do Gerês through the Roman road. Minimum of 2 participants for this package.